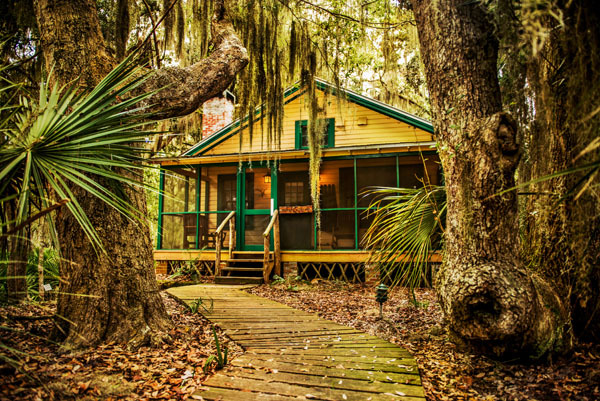 Serene, secluded, and sustainable, Little St. Simons Island is its own ecosystem tucked away on the coast of Georgia. The barrier island has hosted former United States presidents Jimmy Carter and George W. Bush, as well as former governor of Georgia, Sonny Perdue. Only accessible by boat, this island is the perfect destination to unplug and reconnect with your surroundings. 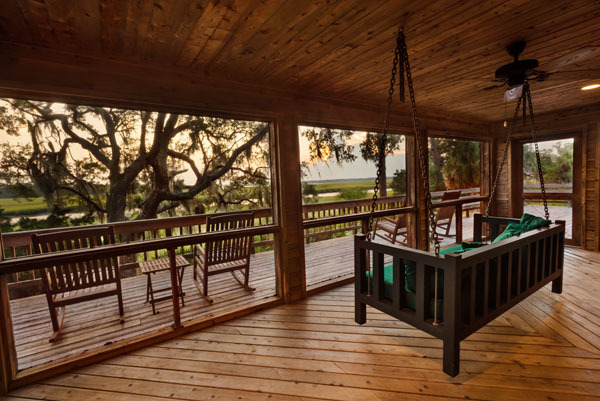 Accommodating up to 32 overnight guests, Little St. Simons Island is perfect for both individual and group trips. 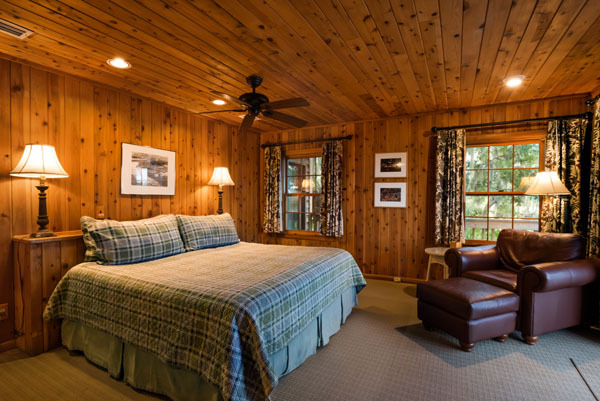 Guests can reserve a single room, an entire cottage, or the whole island, which is ideal for business retreats, intimate non-traditional weddings, getaways with friends, and family vacations and/or reunions. Stays on the island are all-inclusive; the hotel provides all accommodations, boat transfers to and from the island, three daily prepared meals, all activities, and use of recreational equipment. 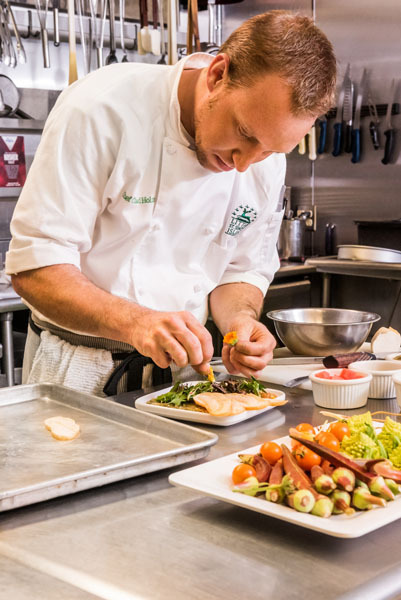 Executive Chef Robert Douglas and his team create dishes from scratch, with fresh and seasonal ingredients. Whatever food is not grown or caught on the island is brought over from the mainland. Little St. Simons Island works with local farmers, fishermen, and breweries, bringing in locally grown produce, meat and seafood, beer, and handcrafted dairy products. Mealtime on the island is fun for all; regardless if guests are traveling solo or with a group. Meals are served family style at long tables, allowing guests to interact with each other; you never know with whom you might start up a conversation. Although the hotel on the island has received numerous accolades, Little St. Simons Island is best known for the island itself. With over 330 bird species, 11,000 acres of undisturbed woodlands, and seven miles of Atlantic Ocean beach, the island is the perfect habitat for not only animals, but also for guests to explore and relax. The island provides fun excursions that are offered twice daily and led by naturalists, who are biologists well versed in the island’s ecosystem. Island activities include bird watching, hiking, or kayaking, just to name a few. 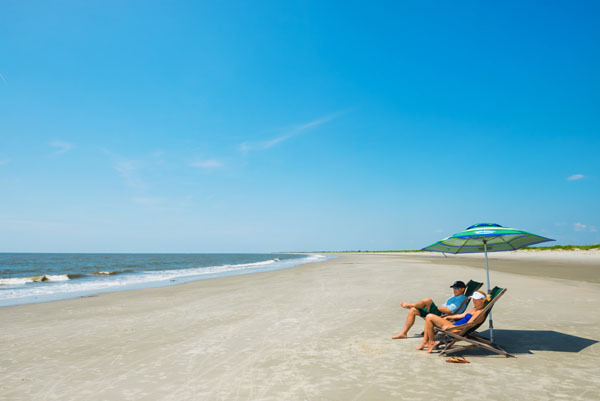 Guests will never have to worry about an overcrowded beach on Little St. Simons Island; its exclusivity allows them to have their own piece of the beach during their stay. The beach not only is accessible by bike, shuttle, or foot but towels, chairs, umbrellas, sun lotion, and floats are also provided. Naturalist-led seasonal evening turtle walks are among the most popular adventures on the island. These programs and activities change with the seasons. For those who are unable to stay overnight, no worries; Little St. Simons Island offers a limited number of day trips throughout the year. Day trips include the commute to and from the island, a tour of the island and its diverse environment, a lovely Low Country-styled lunch, and an afternoon on the beach. Open year-round, Little St. Simons Island is perfect for relaxing and recharging from the daily hustle and bustle regardless if you are on a day trip or an extended vacation.